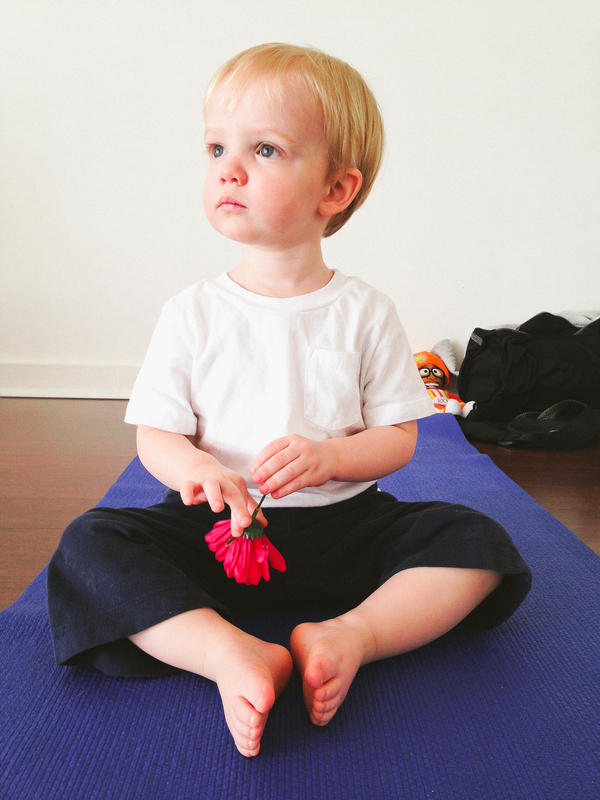 Toddler Yoga….OMMMMMMM the mayhem! You had so much fun and luckily I could join you for two classes and Mimi took you for the other two. You weren’t into doing the poses but loved learning how to inhale, using the flower, and exhale. We also got to see all of our Baby Yoga friends again. 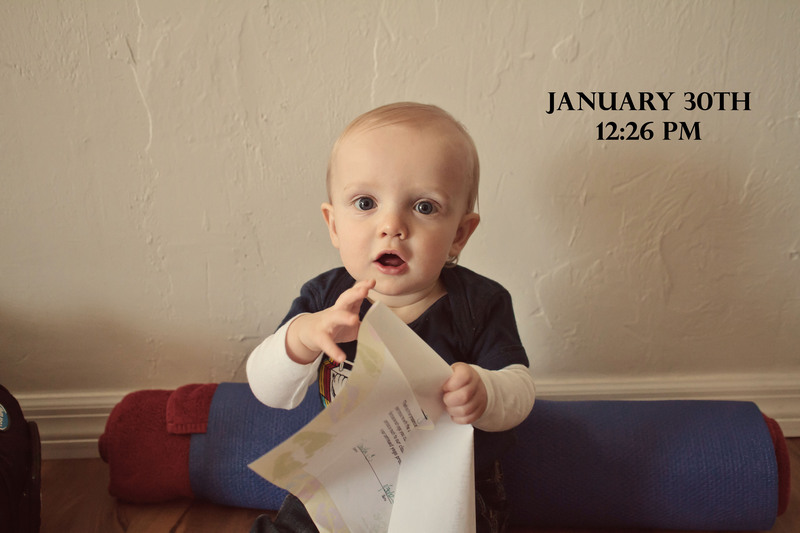 So sad that Monday was your last day of Itsy Bitsy Yoga. I believe we have been through 6 or 7 sessions since last May. 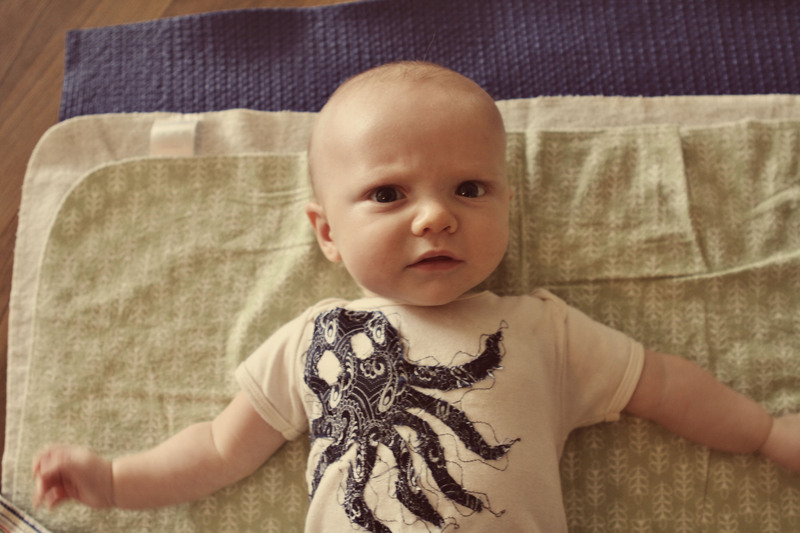 I can’t believe how you have grown since we started. You had perfect attendance every time and this is the best that I could get you to hold your diploma. This is a picture of you on your last day of your first session….oh how time flies!!! !